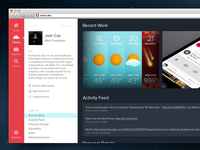 Some of you might have already seen this on Product Hunt (where it got quite some love). 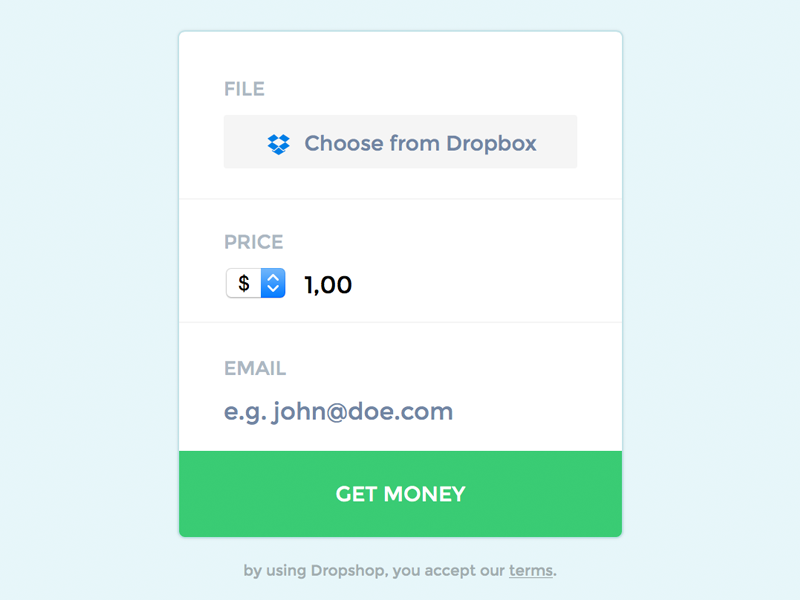 Dropshop is a super easy way for you to sell a file from your Dropbox. 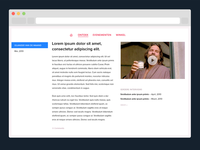 Select your file, set a price and we'll provide you with a link you can share to make money! 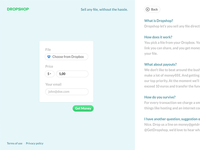 We've already heard some success stories from designers/developers who've sold files through Dropshop, and would love for you to give it a go and hear your feedback!